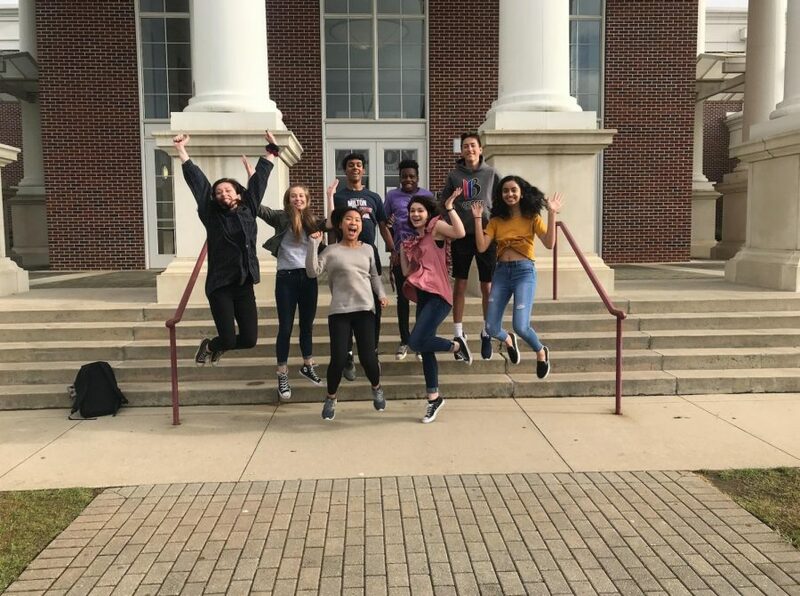 The Governor’s Honors Program (GHP) is a summer program that accepts the top academic students from high schools across the state of Georgia. The month long program aims to channel student’s specific talents in subjects and get them to work with peers with similar skills. GHP is highly-selective, as each inductee must go through multiple rounds of extensive interviews to be chosen out of hundreds of nominees state-wide. Be sure to congratulate these talented individuals before they go off to Berry College this summer!